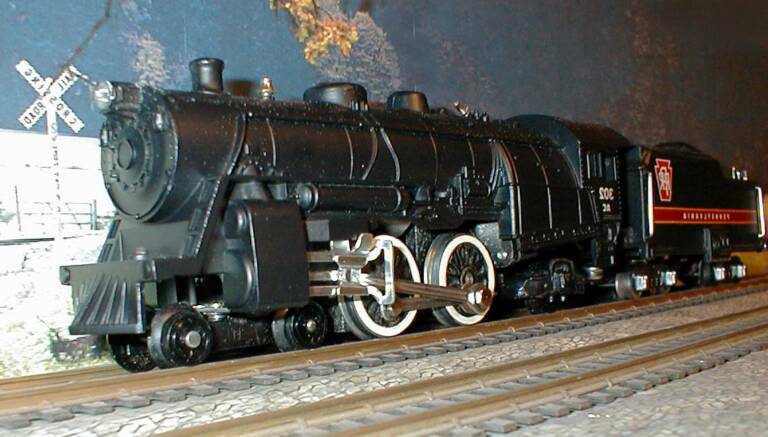 LBR Enterprises,llc has been serving the model railroading community at large since early 2003. 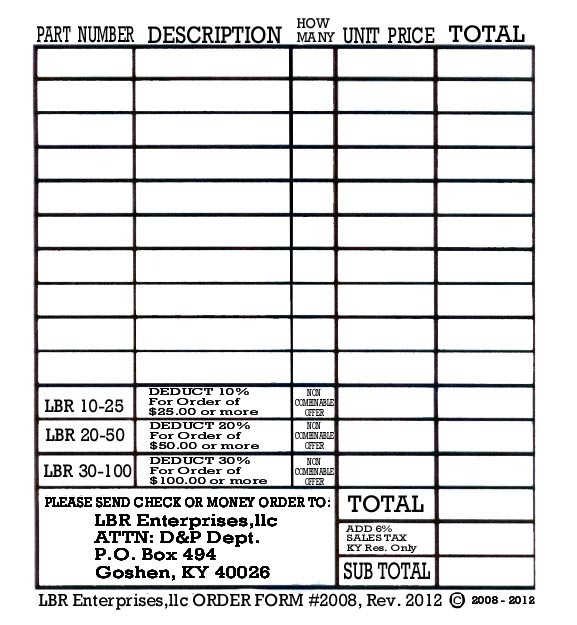 We have decals for railroad hobbyists modeling in scale as well as Hi-Rail operations. The majority of our parts and tool selections are for the hi-rail "S" community but may also find a home in other scales. Please take a look at all of the pages in this site you may just find what you have been looking for. We Will Be Adding New Transfers On A DAILY Basis So Please Book Mark This Site And Visit Us Just As Often As Possible. Helping To Keep The Original American Flyer Alive For The Next Generation. All decals at this site may be purchased at your local hobby shop. TRUCK FRAME GUARANTEED AGAINST BREAKAGE UNDER NORMAL OPERATING CONDITIONS FOR THE LIFE OF THE ORIGINAL PURCHASER. You can buy this beautiful NEW truck here at this site. Simply go to the FICUS PRODUCTS page.